Box Set : CD + DVD is Limited to 5000 copies, - welded - unopened. Info: 10 uncompromising produced EBM grenades! 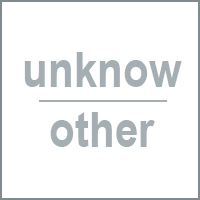 Suicide Commando EBM create the perfect album! In the limited box found next to the album and the DVD. 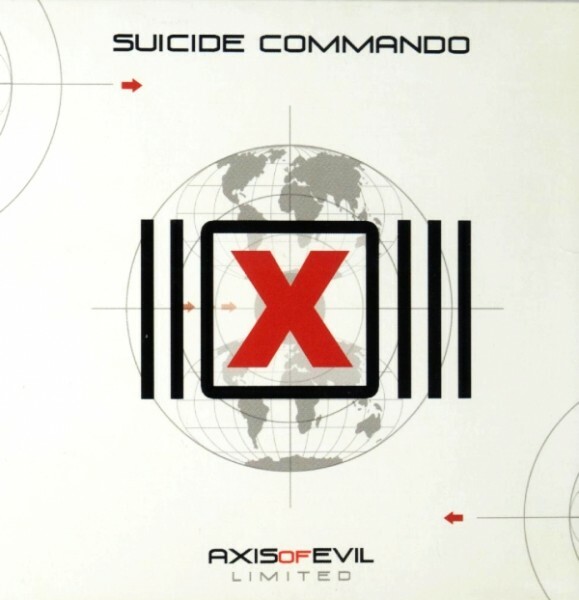 Customer evaluation for "Suicide Commando - Axis Of Evil 2CDBOX (2003)"